A couple years ago, author Pete Dulin hit the winding roads of eastern Kansas and western Missouri in his red Ford Focus. He visited 150 wineries, distilleries, and breweries to research his fourth book, a travel guide titled Expedition of Thirst. 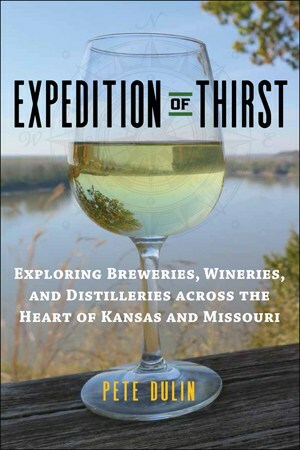 Writer Anne Kniggendorf’s reviewed Expedition of Thirst: Exploring Breweries, Wineries, and Distilleries Across the Heart of Kansas and Missouri for The Kansas City Star. 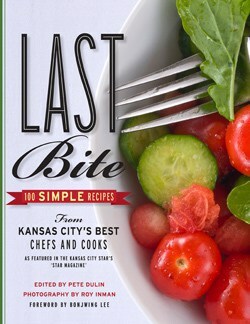 She shares facets of the book’s dive into the winemaking and grape-growing culture in Kansas and Missouri. Kniggendorf chose this quote of mine that sums up how much there is to explore in Expedition of Thirst which was published by University Press of Kansas. 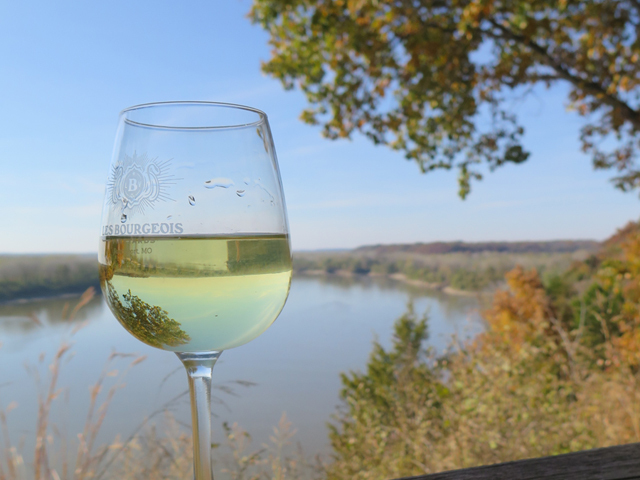 “We think of wine and terroir in France, but the bi-state area also has these distinct regions and climates and types of soil that will have a significant impact on the flavor and aroma of wine and the grapes that are grown,” Dulin said during a recent phone interview from Thailand, where he was visiting family. The review shares how I drove more than 2,000 miles across eastern Kansas and western Missouri to visit multiple businesses in a day. 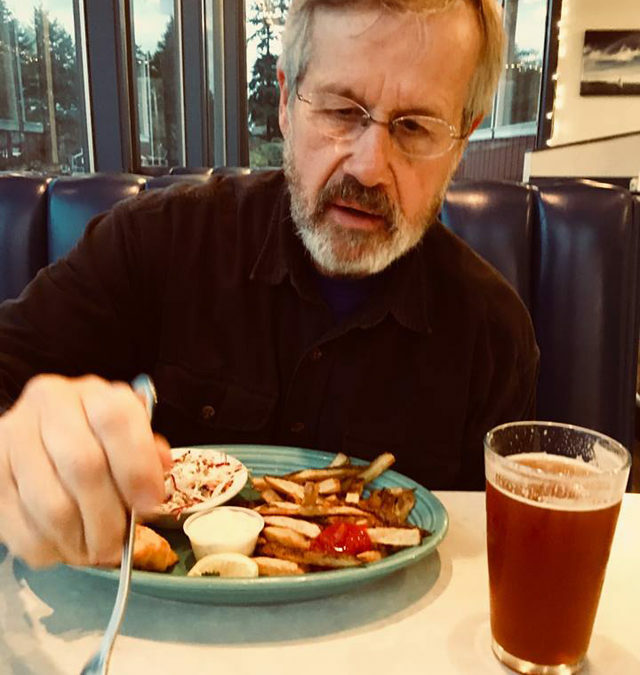 After a long day of driving, talking, and tasting wine, beer, and spirits, “taste-bud fatigue” can set in, Kniggendorf wrote. She cites some of the many off-the-beaten path destination featured in the book, such as Fly Boy Brewery and Eats in Sylvan Grove, Kansas. Those looking for a day trip might consider a jaunt to Columbia, Missouri, where the city has a distillery and multiple breweries. Kniggendorf does a fine job of capturing the spirit and intent of Expedition of Thirst. It’s a fine, thorough review. Visit the link to read the full review of Expedition of Thirst. The 288-page book has many color photographs that I shot to accompany the travel guide entries on the 150 breweries, wineries, and distilleries. Signed copies are available by ordering directly from my site. The book is also available at local retailers and major online retailers. There are a number of independent breweries, wineries and distilleries across Kansas and Missouri. Author Pete Dulin has been to more than 150 of them in the course of researching his new book, Expedition of Thirst. Kansas Public Radio commentator Rex Buchanan took a look and turned in this book report. Listen to the review on Kansas Pubic Radio. This is a great time to be a beer drinker. There are so many high-quality local beers out there, so many brewpubs, keeping up with them is an almost-impossible but highly desirable task. 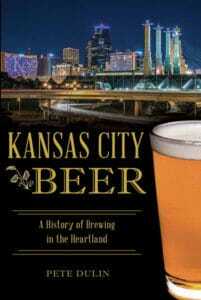 Fortunately, the University Press of Kansas has just published a guide to the breweries, wineries, and distilleries of eastern Kansas and western Missouri. 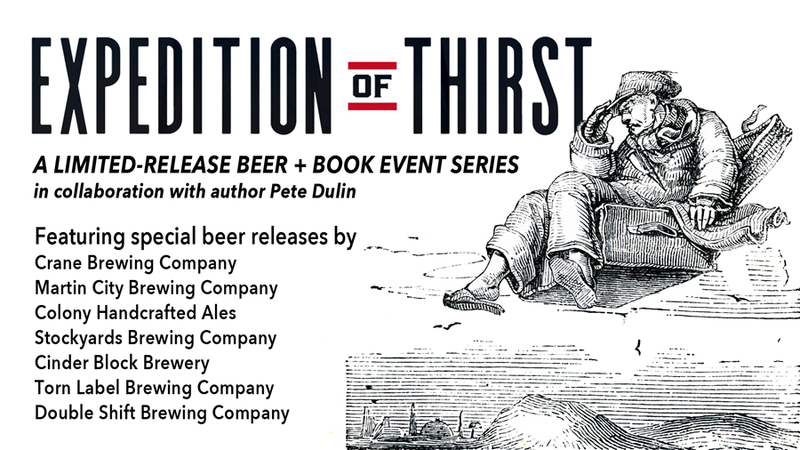 Called Expedition of Thirst, it’s by Kansas City writer Pete Dulin. The book covers more than 150 locations in the two states. Putting it together, he drove more than 1500 miles. Researching this book had to be good duty. Dulin covers all the local breweries he can find. That includes the Free State Brewing Company here in Lawrence, the granddaddy of the modern brewpub business in Kansas. 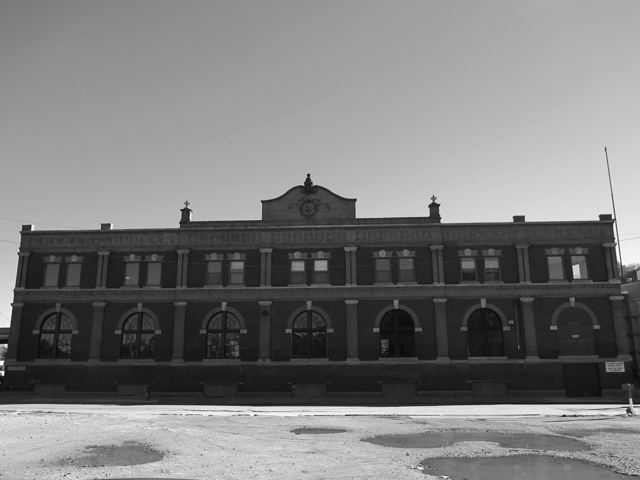 Established in 1989, it was the first local brewery in the state since Prohibition, and remains one of the most popular. 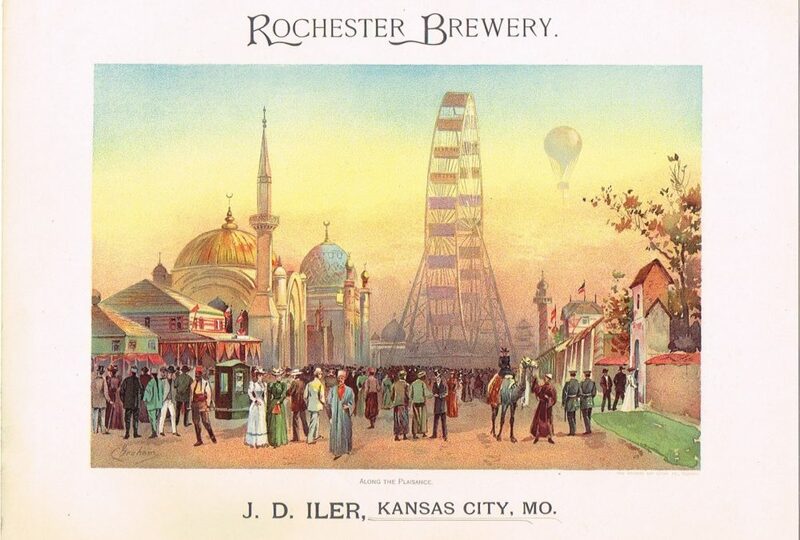 Dulin covers other long-time establishments like the Blind Tiger in Topeka, the River City Brewery in Wichita, the Little Apple in Manhattan, and the Boulevard Brewing Company in Kansas City, Missouri. But Dulin doesn’t just cover the older places in the larger towns. He finds the breweries in little towns, like Sylvan Grove, population 279, and the unincorporated town of Beaver, both out in central Kansas, places that seem too small to support any businesses, let alone a brew pub. Even if you’re somehow not a beer drinker, this is valuable information, because many of these brewpubs are also good places to eat. While I claim some hard-won beer expertise, I readily admit that I know far less about wine and spirits. 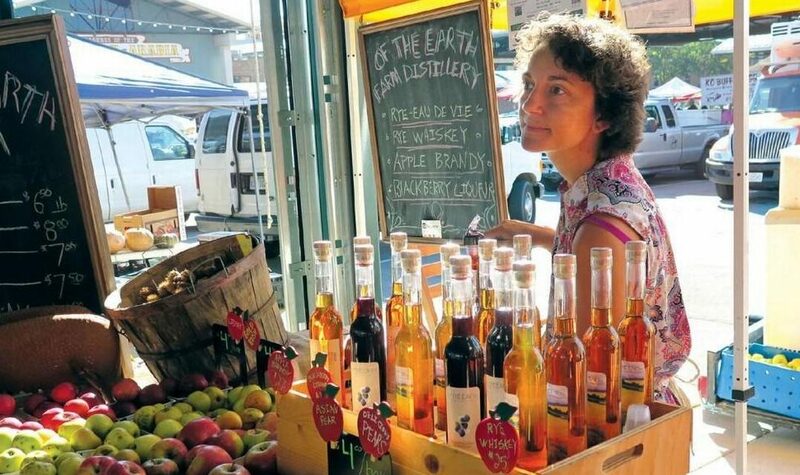 But Dulin’s book seems just as comprehensive when it comes to wineries and distilleries in both states. Once again, he covers not just those wineries that you might know about, like the Holy-Field Winery in Basehor, but all sorts of others, like the Smoky Hill Vineyards and Winery north of Salina, the Holladay Distillery in Weston, Missouri, and the Shiloh Vineyard and Winery way out west in WaKeeney. This book isn’t just a comprehensive guide to all these establishments. It’s filled with color photos and the story behind each place and its owners. It includes suggestions of drinks you should try. The book even has a waterproof cover in case you happen to, uh, spill something on it in the course of your own research. I know lots of people who brew their own beer and make their own wine. And some of it is pretty good. But with all places described in this book, many of them producing incredibly interesting, really drinkable products, it seems like a shame to take a chance on something homemade. Especially when Pete Dulin has already done much of the work for you. Kansas and Missouri may have their differences, but this book makes it clear that the two states share common ground on the beer, wine, and distillery front. I can’t think of a better way to bring us together than by crossing state lines for a cold one. I know I’m willing to do my part.